Edgar Wallace's first published books were not thrillers or the Sanders of the river books, but collections of poetry. 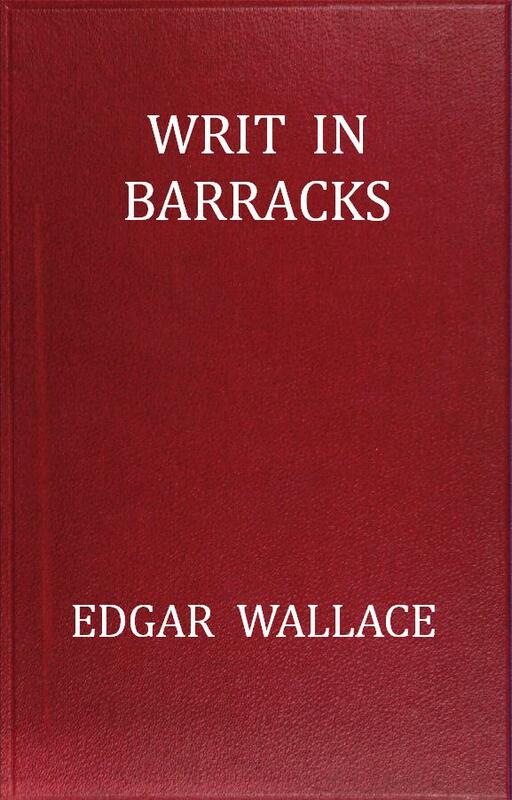 Wallace was very much a soldier poet and these are very sub-Kipling, many are jingoistic, but they're all short and easy going if rather naive. Epub 20190111.epub If you cannot open a .mobi file on your mobile device, please use .epub with an appropriate eReader. Mobi/Kindle 20190111.mobi Not all Kindles or Kindle apps open all .mobi files.